When they persisted with their questions, she retorted (kindly) “don’t preoccupy yourself with ‘them’. When you are preoccupied with the negative, you can’t see the positive that is exploding all around you. The negative is a challenge to create new positives.” Wow. Now that’s a fully realized Forest Dweller. She gives you an idea of how incredible it could be of Boomers were to stop worrying about their portfolios and numbers and start working on their souls. Forest Dwellers, by definition, are aging. Those days when I could party, study or create all night and then work all day and do it time after time are gone. I am learning “chi running” because the bounce of regular running is too hard on my body. 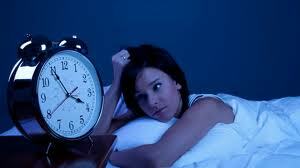 The signs of age 61 are upon me though my internal age varies between 16 and 50. It is a question that wants to be answered. If I am past my physical and mental prime, what is my path now? 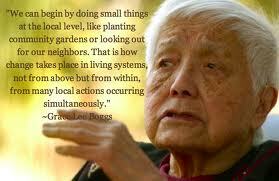 Grace Lee Boggs answers me. What we can do is– grow our souls. That is the Forest Dweller task. It is everyone’s task but it belongs especially to this stage of life. From taking care of our parents, we see what the Renunciate stage looks like. It shimmers in the future, this specter of our lives to come. But it also reminds us that we are not there yet. Our children have gone from the Student to the Householder stage. 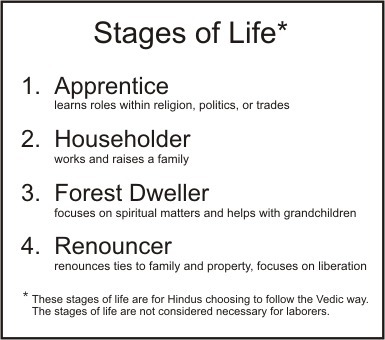 We Forest Dwellers can inhabit each one of these stages at anytime—allowing Beginner’s Mind to let us be students again, learning the ropes of being a Householder in different circumstances, renouncing aspects of career, relationships, material goods and ambition. Through all of those steps, we can grow our souls. And always, we come back to the Forest Dweller perspective, this longing to focus on the deep center of our being before it is too late. Those little wake up calls we get from the Universe remind us that the clock is ticking and at the end of the journey, the inner garden is the one we will harvest, not the outer accoutrements. I will come back to the last post about Nawang Khechog tomorrow. Sometimes blogging turns out to be like surfing the internet. You start with one idea and end up with another. Once I got my teeth into Grace Lee Boggs, I couldn’t let go. Check the grand lady out, she is pretty damn magnificent.